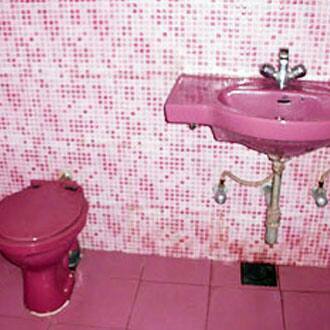 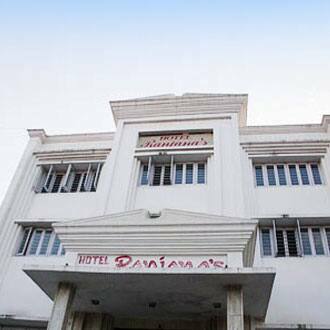 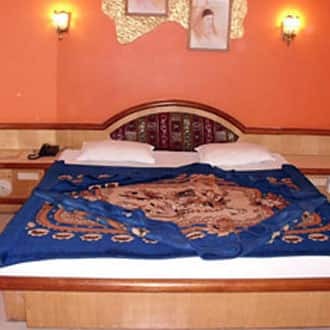 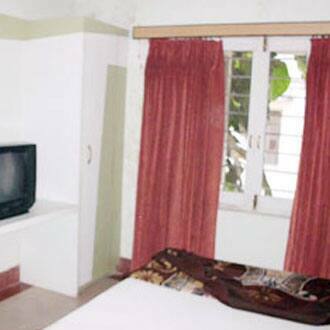 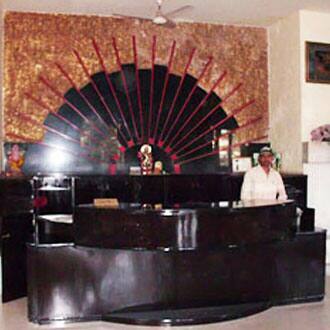 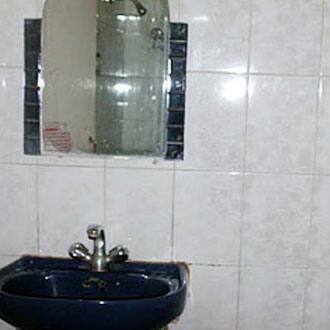 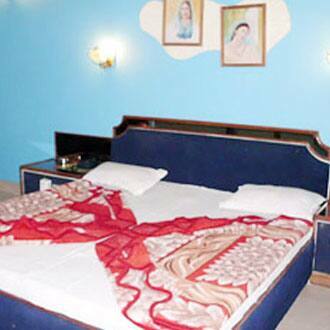 Hotel Ranjanas is located in the famous hill station of Mt. 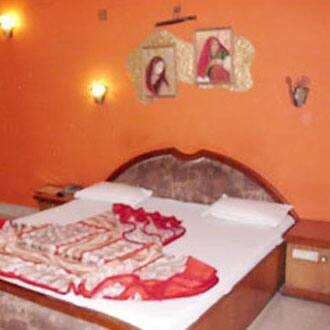 Abu in Rajasthan just a heartbeat way from the impressive Polo Ground. 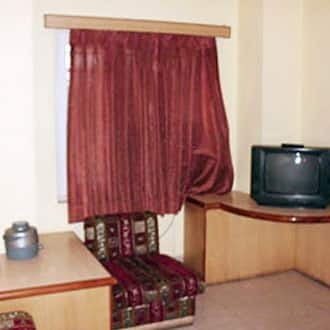 The hotel houses 33 well appointed rooms across 2 floors. 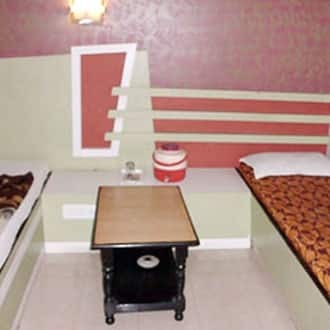 Guest amenities include free parking, a well informed 24hr front desk service, airport transport on a chargeable basis, breakfast services, beautiful garden for a leisurely stroll, power backup facility and medical services.